MP3Juices.cc is an online MP3 download search engine that allows you to search any kind of music file and download music in MP3 format. You can also search the music file by pasting the URL from YouTube. All the results that match your search will be displayed and you can either download the song in MP3 or play it online. 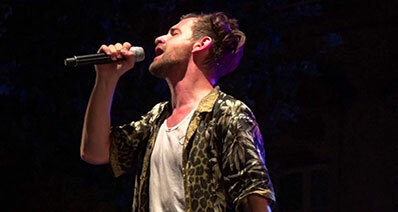 This is a free website that you can freely search and download MP3 music. This article shows you how you can download MP3 music from MP3Juices.cc and MP3Juice Alternative. 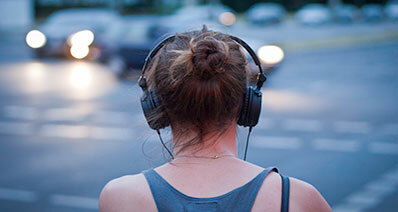 This guide takes you through on how you can download free music in MP3Juices.cc. Step 2. On the search box enter the keywords of the music file that you want to download. For instance “Justin Bieber” and then hit the search button or “Enter” key on your keyboard. 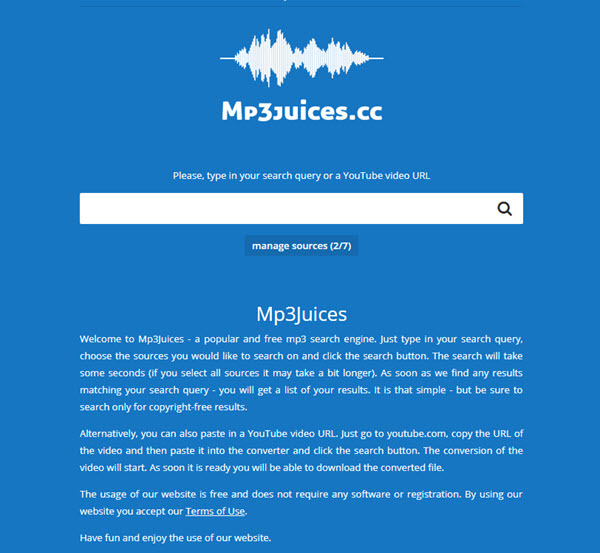 You can also copy the URL of the song on YouTube and paste it on the search engine on MP3Juices.cc website. Step 3. The website will display all the searches that are related to what you searched for. Click on “Download” button to begin downloading the MP3 song. The file will be downloaded and you can find it under “Downloads” on your computer. You can also opt to save the MP3 music file to Cloud or share it on Facebook. MP3Juices.cc is a helpful online MP3 downloader but you want a tool that allows you to manage and record MP3 music on your computer or phone. You will have to look for MP3Juices.cc alternative, which is iMusic. iMusic is a music downloader program that allows you to download, play record and transfer your music freely within devices. This MP3Juices free music downloader supports Android phones, Apple devices, and Mac and Windows. 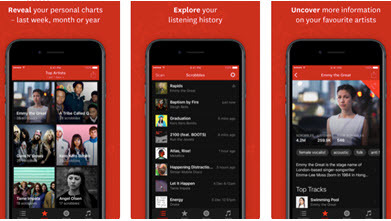 Before we even look at how to download music with iMusic, let see some of its key features. Once you have installed this program on your Mac or Windows you can follow these steps on how to download MP3 music with iMusic. There are two ways that you can download music with iMusic software. You can either download music from music sites or download from the inbuilt playlist of iMusic. Follow the steps below to get to differentiate the two ways. First, you need to open iMusic software on your computer and click on “Get Music” button at the main menu. Option 1: From there click on the “Download” button. 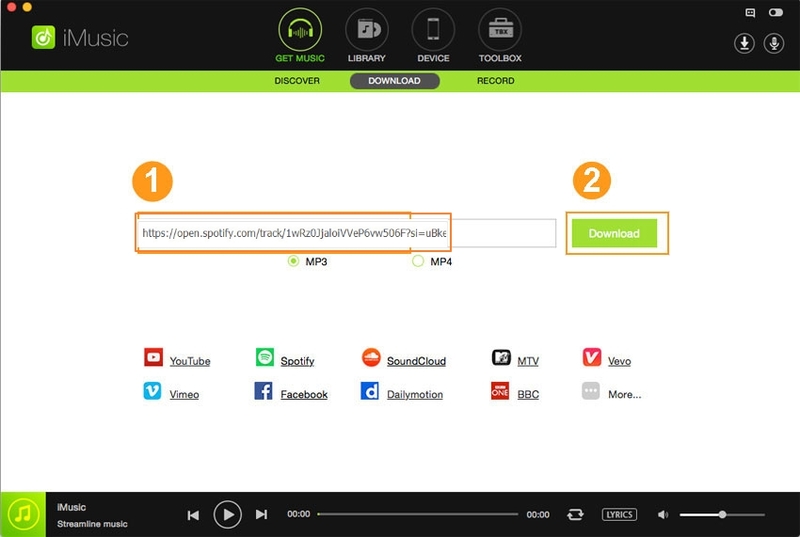 If you want to download music from a music site, click on the specific site and search for the specific song and then copy the URL of the song and paste it on the search box. Once you have pasted the URL click on “MP3” button and then click on “Download” button. The program will download the music file immediately. 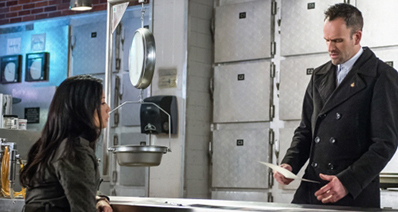 The downloaded song will be stored on your iTunes Library. Option 2: You can also opt to download music from the iMusic in-built library. Open iMusic software on your computer and click on “Get Music” button on the home interface followed by “Discover” button. You can then browse the Playlist and click on the “Download” button at the side of the song symbolized with arrow down button. Alternatively, you can also download the full playlist by marking on the songs and then click on the download button again. From there, you will have to select the format to download the playlist. Mark on “MP3” format and finally click on “Download” button. The music file/s will be downloaded to your iTunes library. You can then play them from the iTunes library. iMusic software is transforming the way in which we can download music files. It can record, manage music and also transfer the music files between devices. From that, we can say downloading files using iMusic is better than using MP3Juices.cc. iMusic is integrated with a music library that allows you to search for music according to genres, artist and most popular songs. 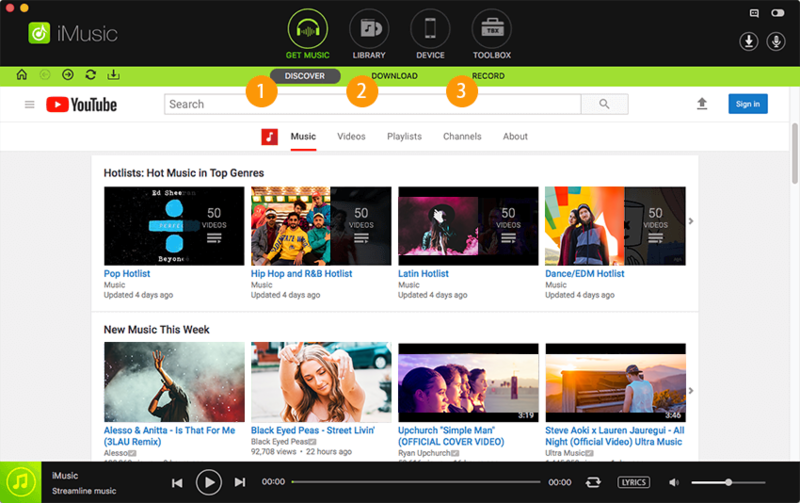 iMusic supports over 3,000 online web-sharing sites such as YouTube, Spotify,Vevo, Daily Motion,Vimeo and much more. iMusic also supports transfer of playlists, music, iTunes U, Audiobooks and Podacsts between iTunes Library and iPhone, iPad and iPods. With iMusic you can also transfer music files between iTunes Library and Android devices such as Samsung, HTC, Sony, Huawei, Lenovo, Techno, Motorolla and much more. Its music toolkit can burn music to CDS, convert music and also transfer music to USB drives so that you can play on your car. When your iTunes library is not responding, iMusic software can rebuild it quickly. It can also fix broken music or clean the dead songs on your iTunes Library.